SALE Lady Liberty shelf sitter mailed pattern. 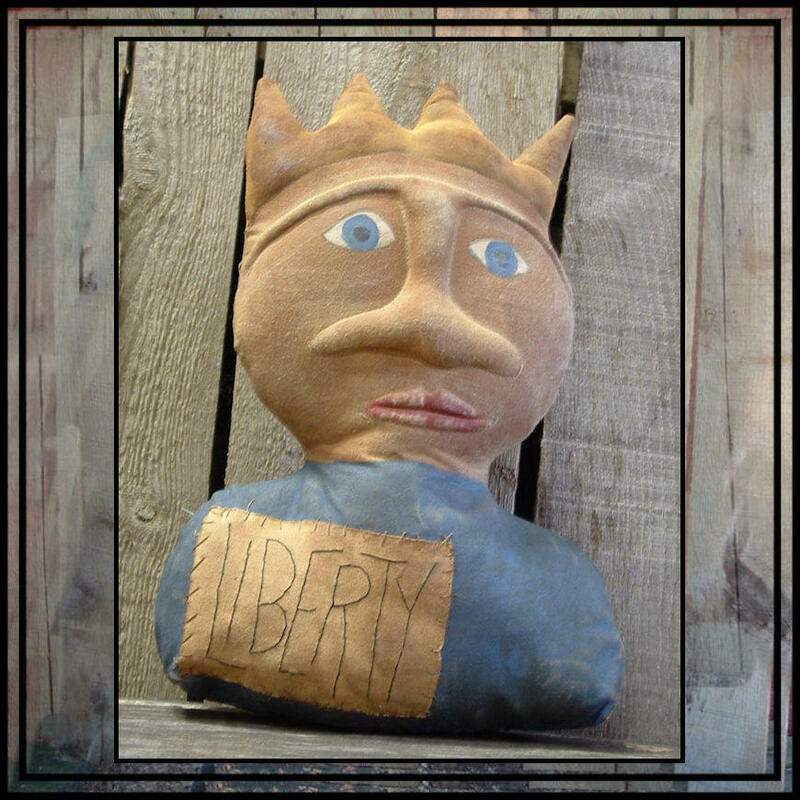 Lady Liberty Shelf Sitter is 11" tall x7" wide. Her face sculpting stitches are done with your sewing machine and so fast and easy. EASY detailed instructions. You may make it to sell for personal profit. Please give me credit for the design. Love the pattern & download is simple & fast!